Good thoughts for the day. These are some cards with encouraging words that I made for a friend of mine that is going through a rough patch. Please pass them on to anyone that you know that might need a few kind thoughts. 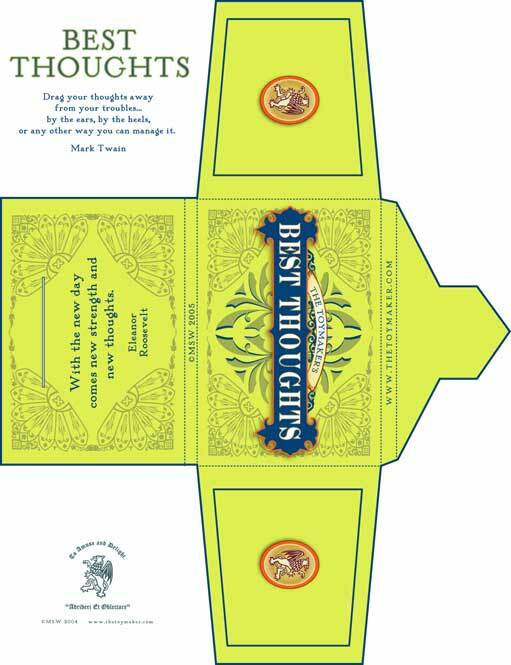 And here are blank cards so that you can write your own "Best Thoughts"